Whether you are just starting to deploy social media tactics or are ramping up a full social media marketing effort for you company, you either have or soon will encounter the question of return on investment (ROI) for social media. Because social media marketing is a relatively new and uncharted territory for businesses, executives want to know what they're going to get out of something that requires so much time and energy. (Gain from investment minus cost of investment) divided by cost of investment. Of those benefits, only sales and leads, or perhaps product research and development can readily be tied to a financial output. The rest are measured in other ways. So the question then is not, "What is the ROI of social media?" but rather, "What does social media do for the company concerned?" When we can start asking about the intrinsic benefits, as well as the extrinsic ones, we'll start to understand what social media marketing does, how it does it, how you measure it and what you ultimately get in return. Having this understanding will allow your company's executives to feel good about investing the resources needed to produce social media marketing success. For a more in-depth discussion of measuring social media, I recommend three books. Social Media ROI by Olivier Blanchard, Social Media Metrics by Jim Sterne and Measuring Public Relationships by Katie Paine. 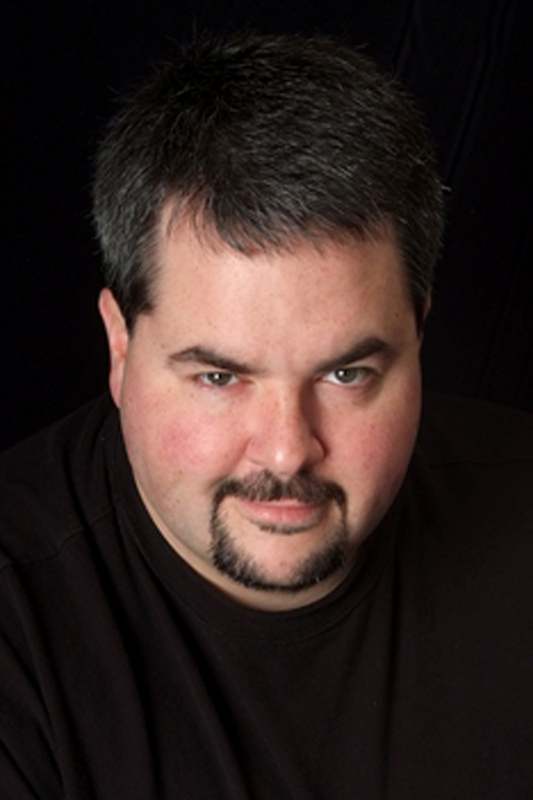 Jason Falls is an author, consultant and speaker based in Louisville, Ky. His blog, SocialMediaExplorer.com, is consistently ranked among the top marketing blogs in the world according to Advertising Age magazine. He is also the founder and driving force behind ExploringSocialMedia.com, a learning community and consulting resource for businesses interested in digital and social media marketing. Nice post Jason. And thanks for sharing Syed. Social Media ROI is one very tough thing to measure out. Many are of the opinion that ROI in Social Media is "Return on Interaction" rather than "Return on Investment" and hence is really hard to express in numbers or in graphs. If Social Media is effective for you, you can't find out exactly which Social Media efforts are effective. Is it Facebook which is providing more offline customer traffic or is it twitter or something else. There’s an old adage about marketing- "You may find half of your marketing budget is not working. But you actually don’t know which half". Same is the case with Social Media Marketing. Marketing efforts of a company includes advertising, sales promotion, publicity, social media marketing and so many things. While they can add a lot value to the marketing campaign together, its impossible to find out exactly how much value Social Media is worth alone.